This is second and last part in a log from the Qt Contributors Summit 2013 (QtCS) written with Tizen in mind. 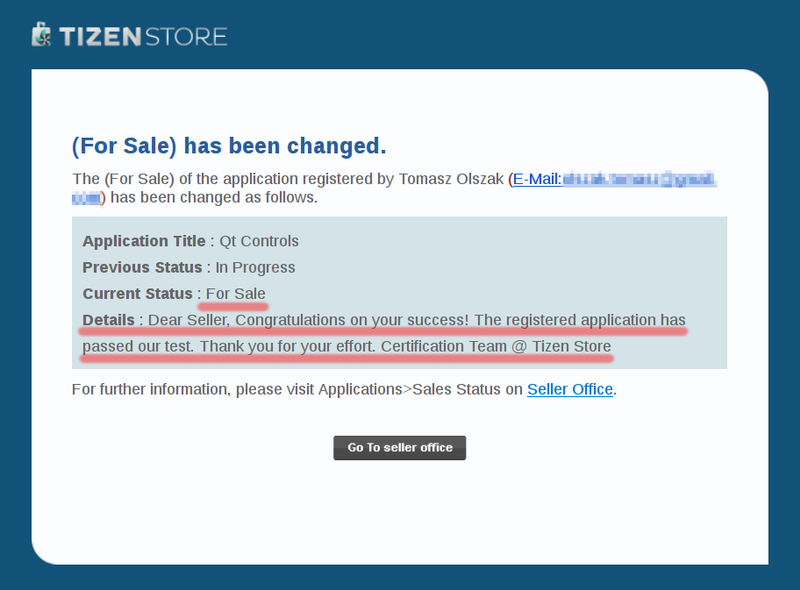 In part 1 I covered Tizen Q&A and some topics related to the Qt frameworks. 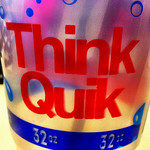 Today I'd like to share more juicy news about upcoming frameworks, some platforms news and Qt business. 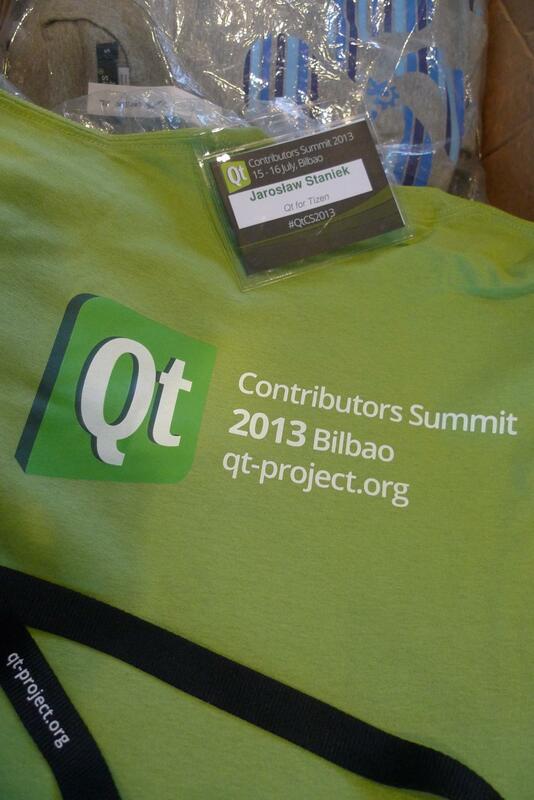 The Qt Contributors Summit (aka QtCS) is the main Qt Project event. QtCS 2013 is the third edition after the successful launch of Qt Open Governance in 2011. It's invitation-only event for Qt contributors, not users (for users there are Qt Developer Days), scheduled for Monday-Tuesday, July 15-16 in Bilbao, Basque Region, Spain. This year QtCS joined forces with KDE Akademy what is especially great for me as a KDE contributor. For program see the wiki page. Much more topics are planned and as usual will appear in real time during the meeting since it's an unconference. If you are interested but cannot attend for any reason you can still expect a lot of materials to be public. I think discussions will also float to online communities too.